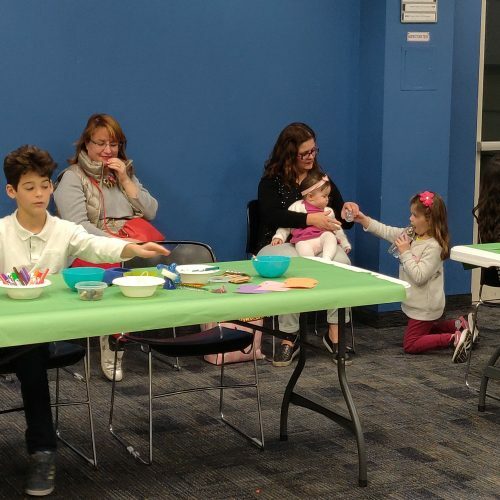 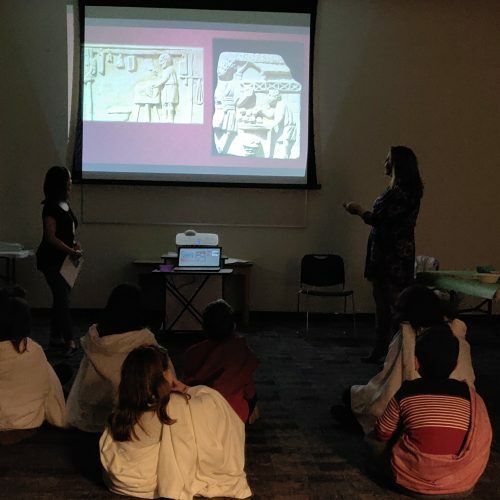 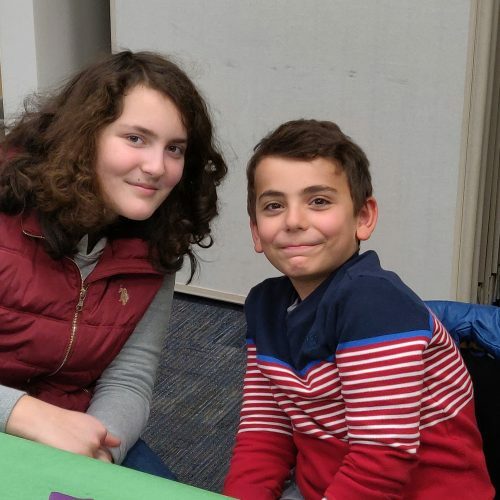 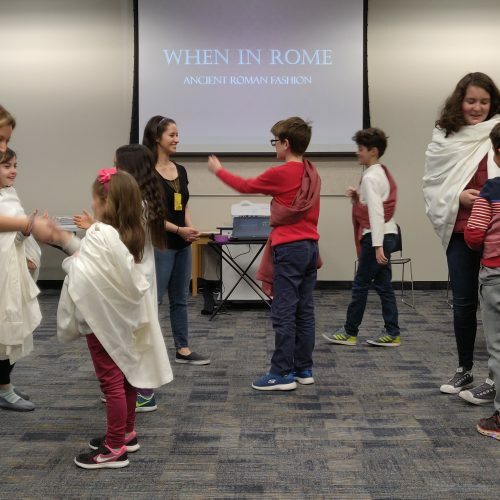 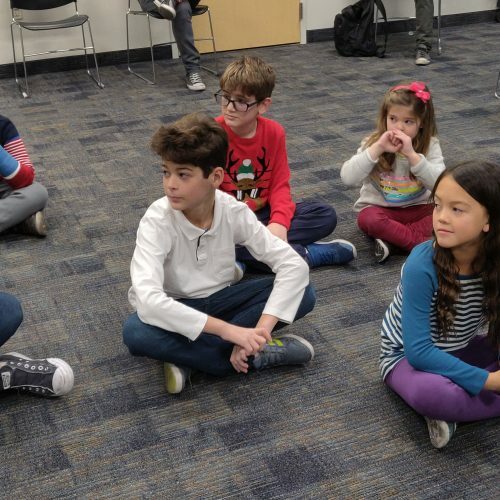 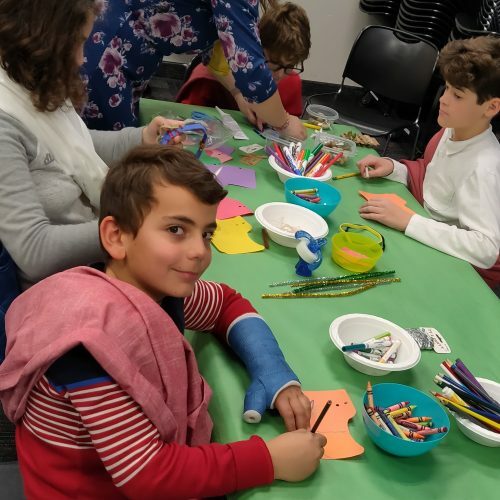 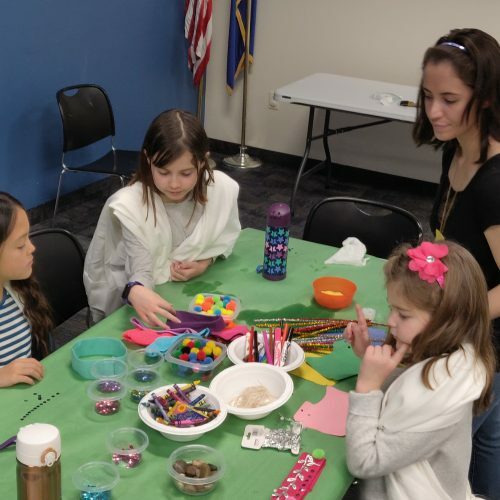 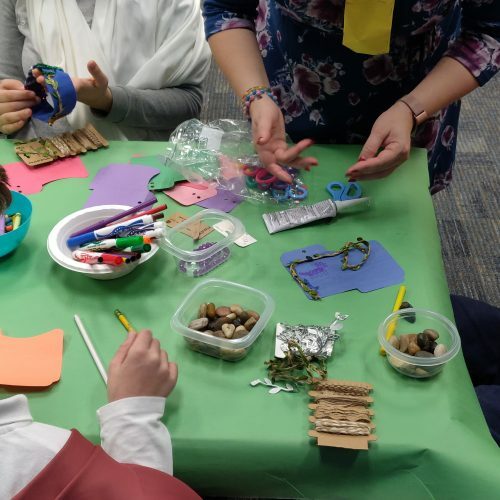 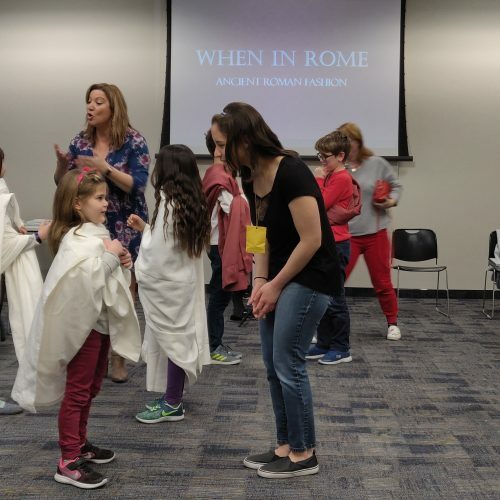 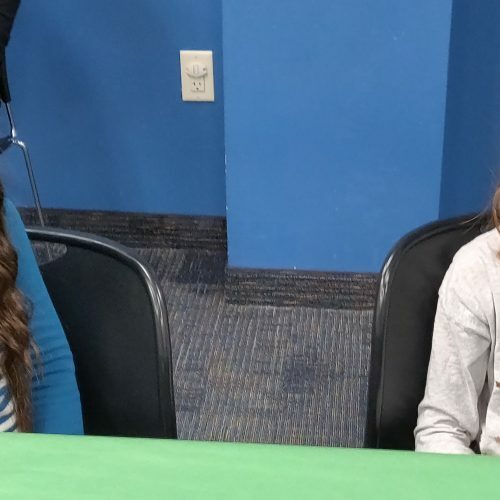 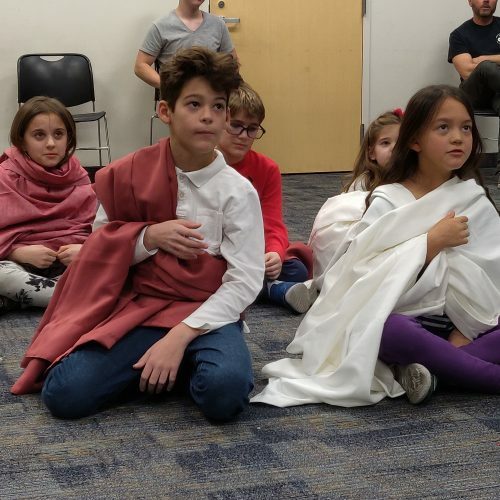 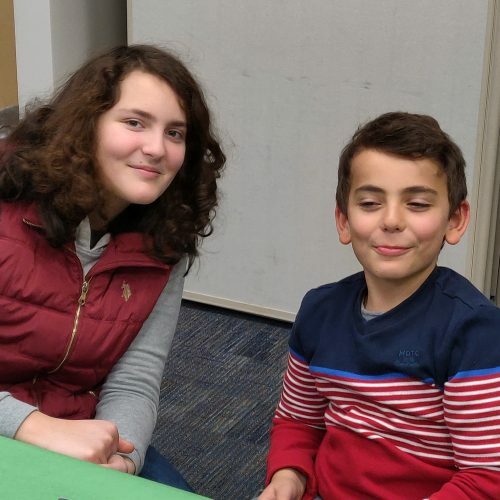 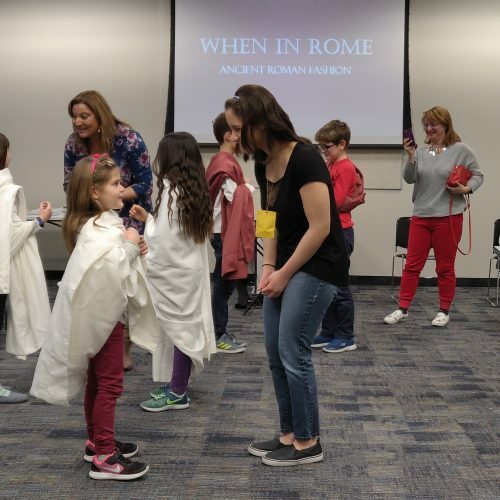 On January 26th Casa Italiana di Las Vegas presented a children’s workshop: ‘When in Rome’ at the James Gibson Library. 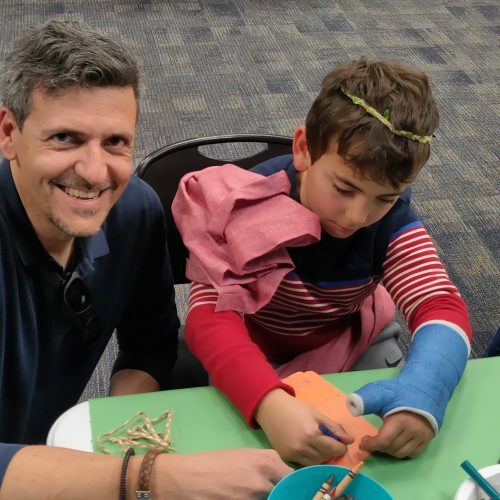 The workshop combined arts and crafts with Ancient Roman culture and some Latin words. 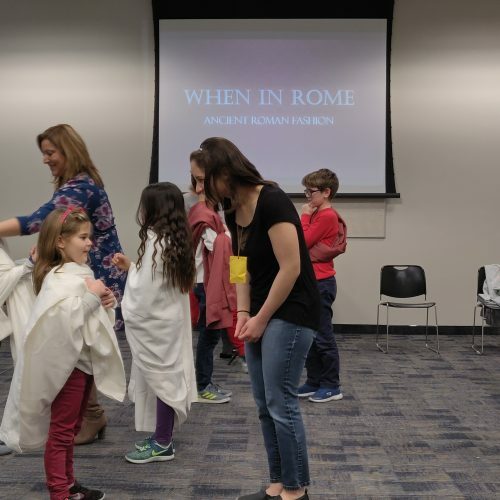 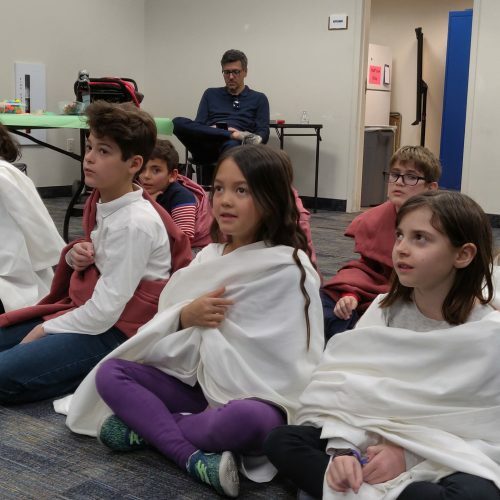 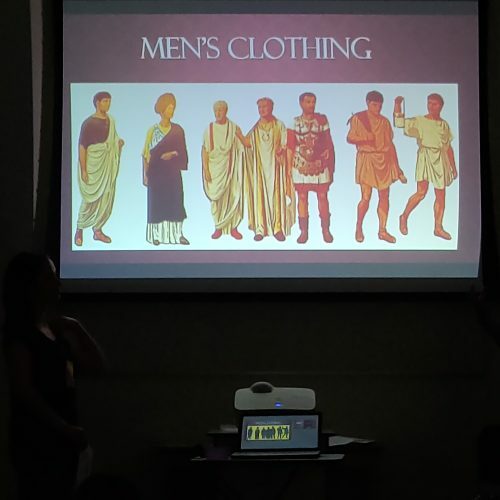 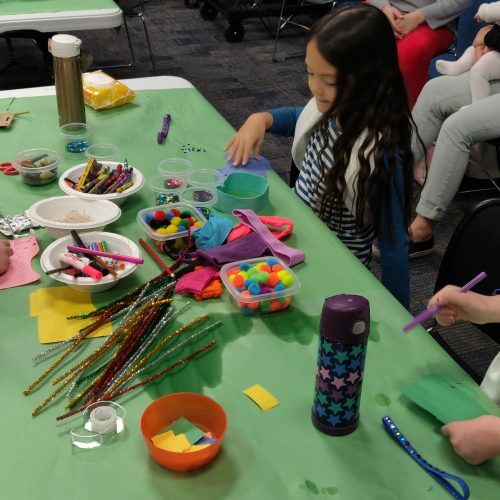 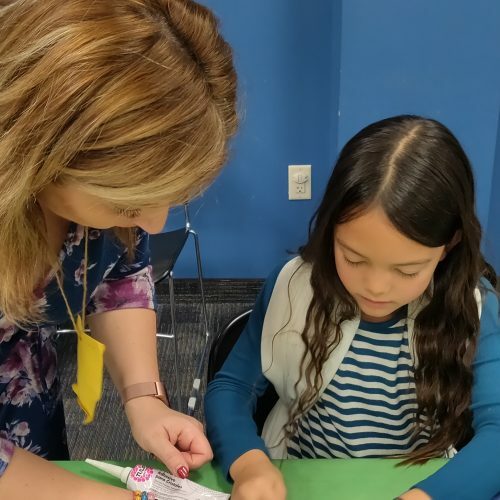 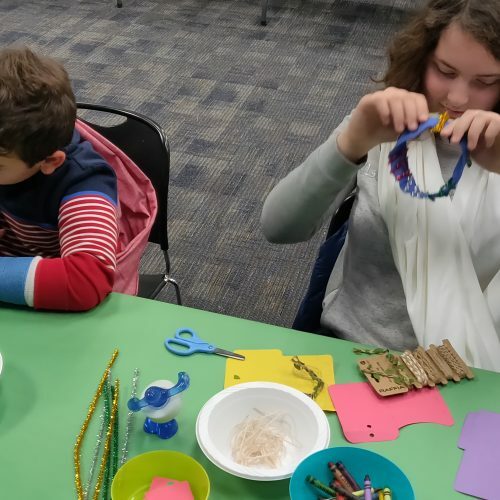 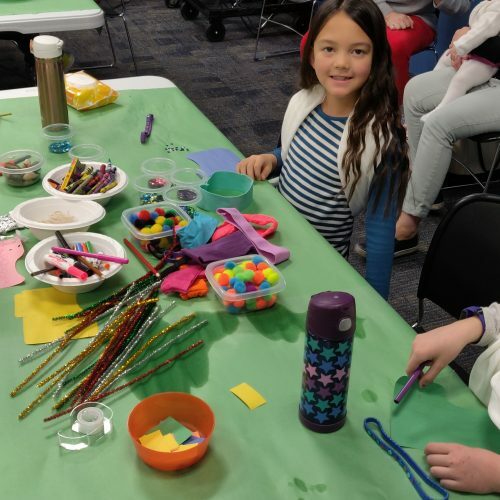 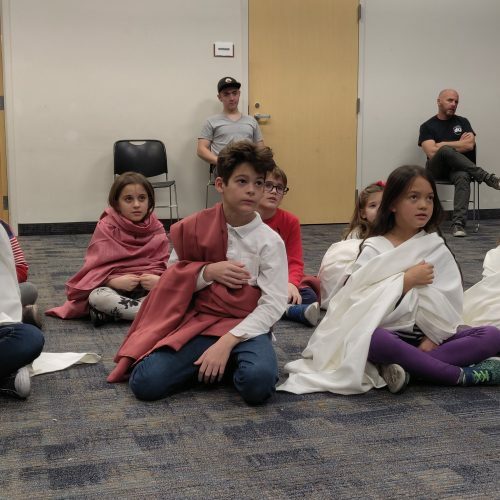 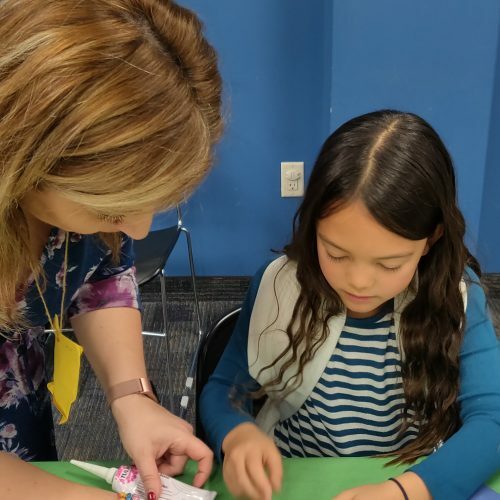 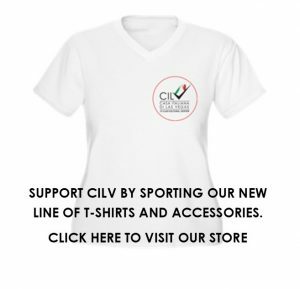 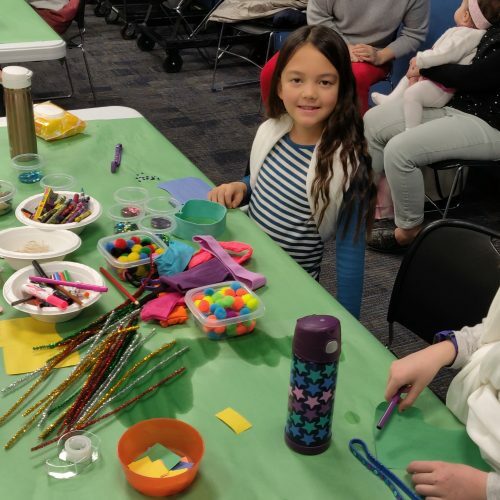 Children learned about Roman fashion, as well as the Latin names for ancient Roman clothing and accessories while making their hair bows and bowties.